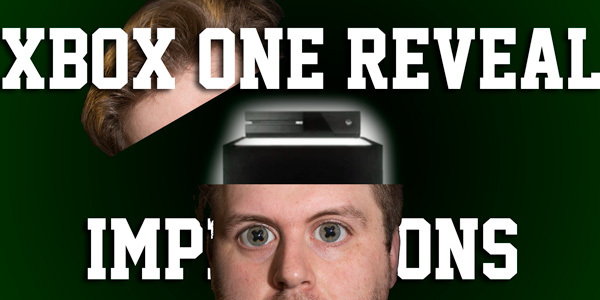 The best games for the Xbox 1, I mean Xbox. The original one. But not the One. Here’s some games for that thing.